Even though networking is a very effective job search method, it can be daunting to pick up the phone or walk into a room and start talking. Online networking offers another way to reach a large group of people who can power up your job search. 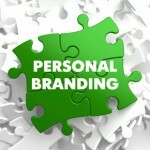 Why take the time to develop a personal brand? Besides helping you identify your personal strengths, having a brand can pull your resume to the top of the pile, make you shine in interviews, and leave your LinkedIn readers positively wowed. Ready to begin or fix up your resume? 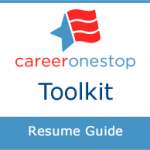 Before you dive right in, take the time to check out the strategies and tips in CareerOneStop’s Resume Guide. It doesn’t have to take long—and the payoff will be worth it! Time for a career tune-up? 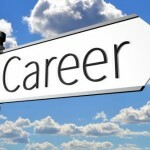 The economy’s looking up—how’s your career looking? If you don’t perform regular self-checks on your career, right now is a great time for a career tune-up. 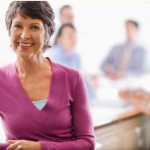 Get started with these five questions to help assess how your career is doing. Getting plenty of interviews but no job offers? 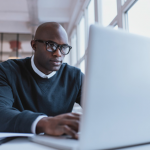 If you’re consistently missing out on offers for jobs you thought you had in the bag, you may be running into one of these five classic interviewing issues. 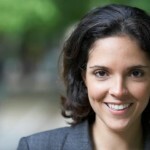 Not sure how your elevator speech is—or even what an elevator speech is? Now’s the time to dust off, create, or brush up your 30-second career pitch. That’s your elevator speech: a quick and unique introduction to who you are, what you do best, and why someone should hire you.